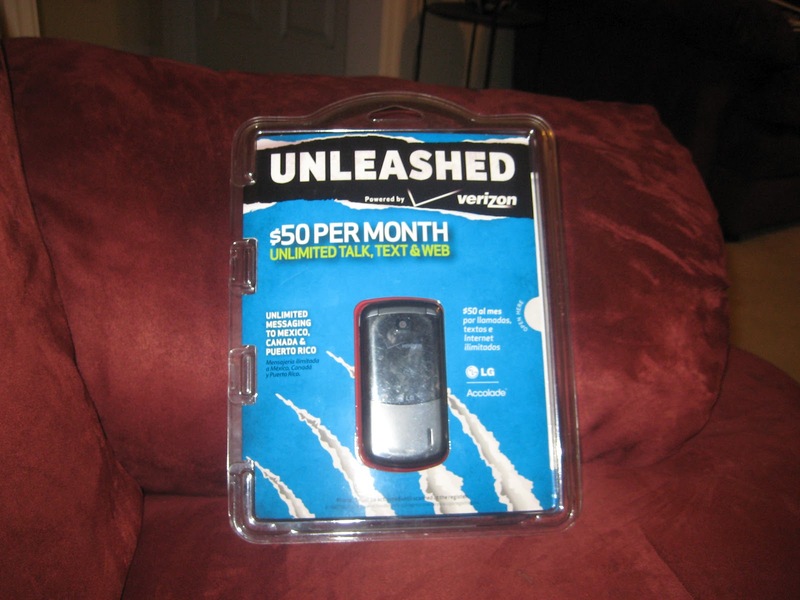 This Verizon pre-paid phone is available for bidding. 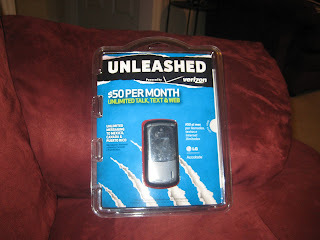 There is an additional $50 per month with unlimited talk, text and web. This would be a great gift for a teenager! This LG phone is perfect!